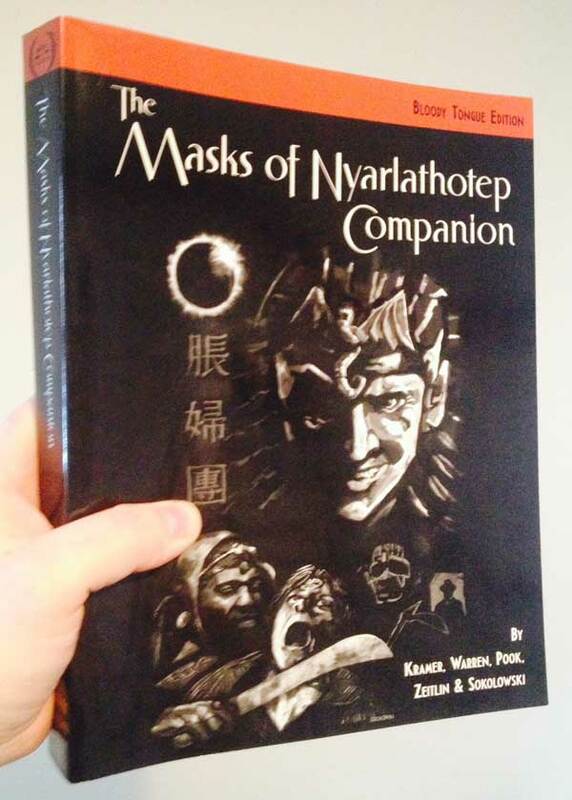 There is a lot to say about the Masks of Nyarlathotep Companion but I wanted to start by highlighting my absolutely favorite piece from the book: The Seven Cryptical Books of Hsan, written by Anthony Warren. Unfortunately for readers despite some superficial similarities with traditional esoteric works, this is no mere catalog of star charts and mystic formulae. There is no apparent theme or structure. The densely packed symbols give no clue where to begin. Often multiple – even conflicting – meanings are possible depending on the direction the text is read. With time and study, however, it becomes apparent this is more of a puzzle than a text. 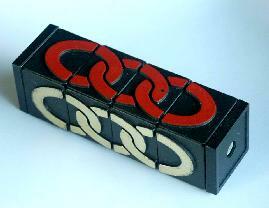 By ignoring or adjusting rules of structure, and by picking apart twists of language and symbol, endless variations can be uncovered. Anthony took what was a sort of second-rate Pnakotic Manuscript and turned it into a mind-shredding nightmare text worthy of being the center of the war between Jack Brady and Ho Fong. I like the Companion, I love some of its parts, but I really, deeply love this re-imaging. If you haven’t checked out the Companion yet, start on page 436. First off, Thomas Phinney’s Kickstarter for Christoforo did not make its (admittedly rather high) goal. Hopefully he will not entirely abandon the project. I do love Columbus. Secondly, I have dusted off a piece I wrote several years ago and submitted it to the new Delta Green website… I did mention they have a new site, yes? Oh dear, it looks like I did not. The item in question, “The Milltrap Stone” was inspired by a visit to “America’s Stonehenge”, among other things. Not quite a scenario, not quite enough for a submission to the Unspeakable Oath, it has slept on my hard drive until now. Finally, I will reiterate my offer to answer questions about the creation of the Masks Companion. Do you have any? I may eventually solicit the folks at Yog-sothoth.com, but I thought I’d start here first as a reward to my three daily readers (and that one guy in Slovenia who found me looking for “tome poisoning“).